Last week was fairly successful. I really wanted to get back on track with my 6 runs a week, which did not happen, but I got 5 solid runs for about 37 miles in so I am pleased with that. After a really tough, cold long run on Monday I spent the rest of the week playing mind games with myself as I worked out in the indoor comfort of a treadmill! Monday: I got my long run in on Monday knowing that I was heading to New Hampshire for the weekend and it just wasn’t going to happen then. 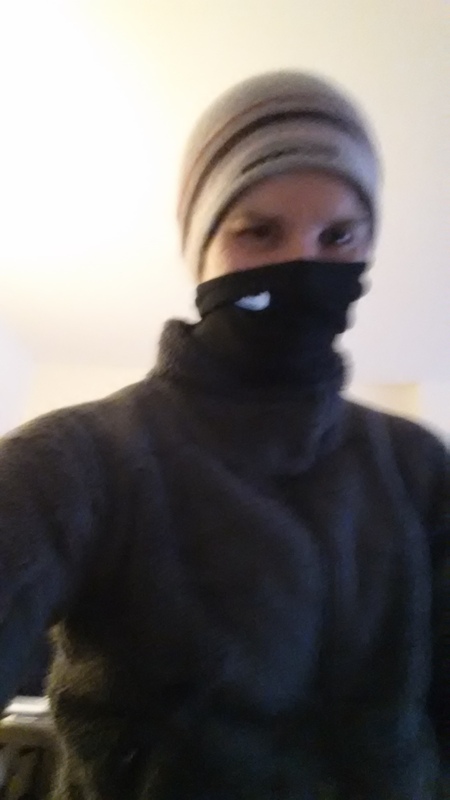 These 16 miles were so epically cold this run got its own blog post. Tuesday: I hit the gym for some hill repeats. After a quick warm up on the treadmill I bumped up the incline and put in 7 quarter mile hill repeats. I also got in my P90X core workout. Wednesday: Today was more core and an easy 5 miler at the gym after work. Thursday: Unplanned Rest day. I wanted to get up early to get a run in since I had plans after work, but I finally shut the 6 a.m. alarm off once the clock hit 2:30 and I was still struggling to fall asleep. Saturday: I got in a great 6-mile progression run at the gym at Plymouth State ending at a 7:47 per mile pace. Sunday: It was back to the campus athletic center for another 6 miles (this time easy) on the treadmill. I was really pumped I was able to fit in these runs while up in New Hampshire! This entry was posted in Fitness, Running and tagged cold weather, running, speed work, training, treadmill, winter runs by Colleen Lerro. Bookmark the permalink.